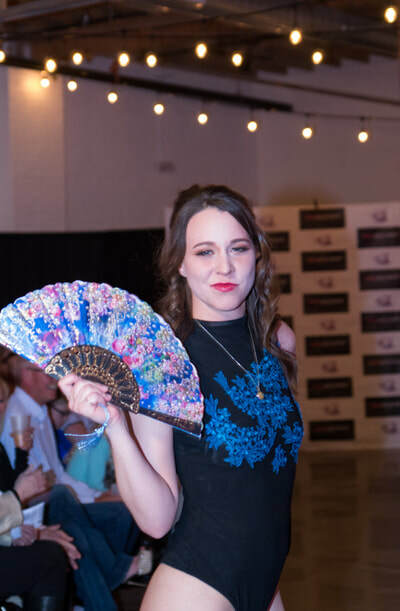 Skylight Event Center in the heart of the Santa Fe Arts District was a great event space to present the fourth night of fashion titled A Wonderful Night of Fashion. 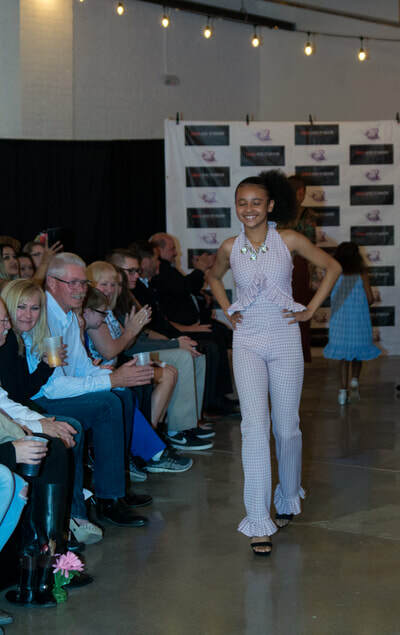 This evening the designers who presented were Jaymie's Touch Designs, Anabel Marquez Fashion, The Posh Rose Collection, & Abyssinians Family Fashion Designs. 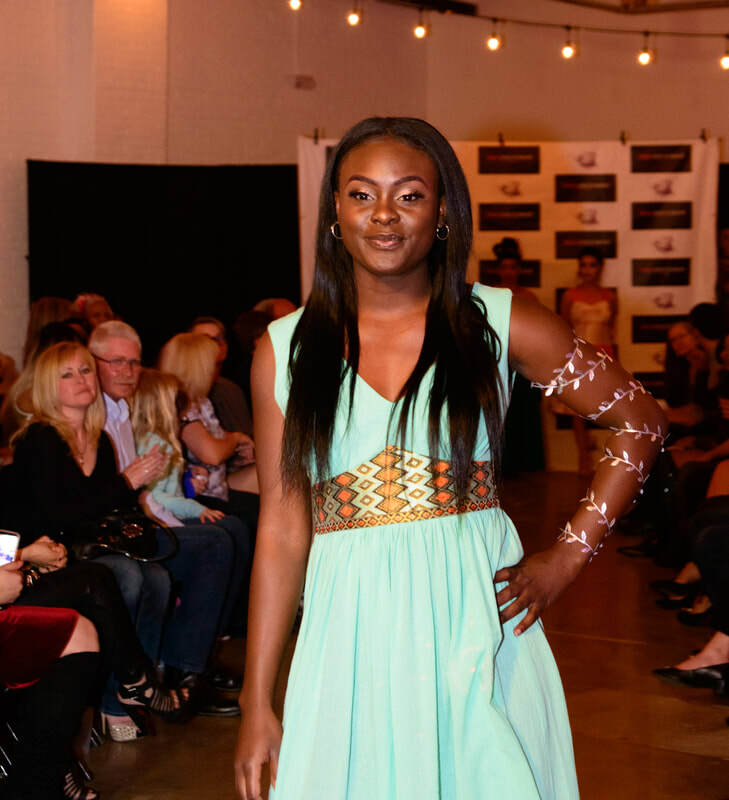 Links to these designers can be found on my DUWF landing page. 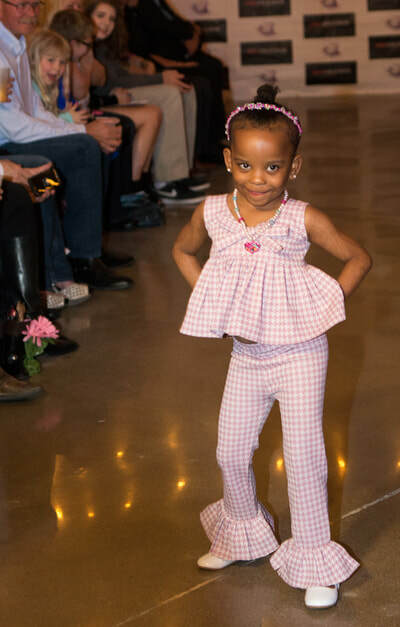 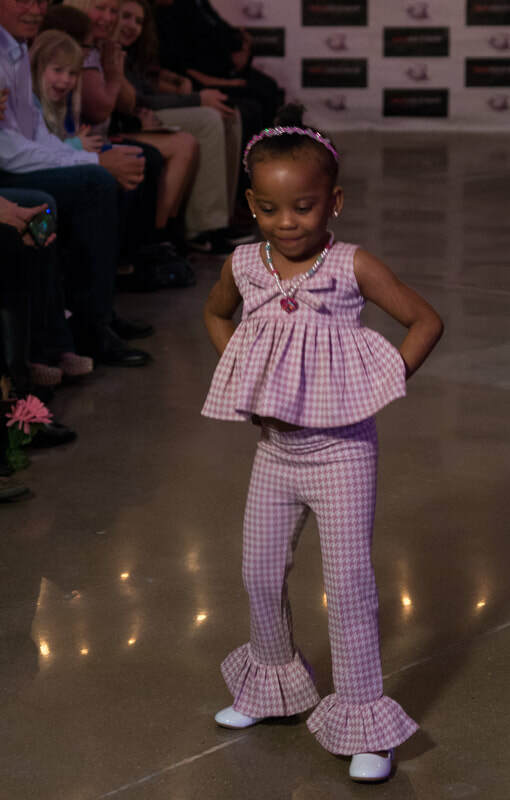 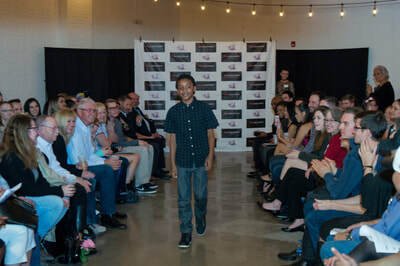 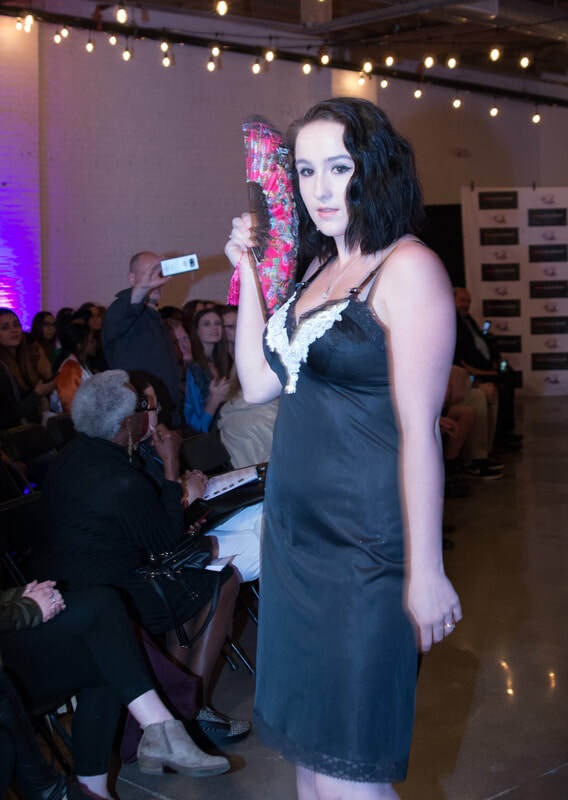 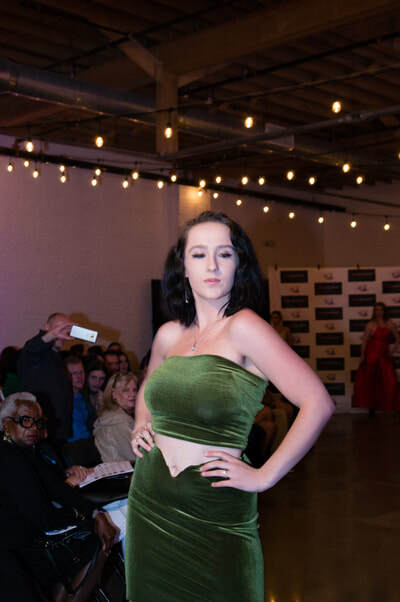 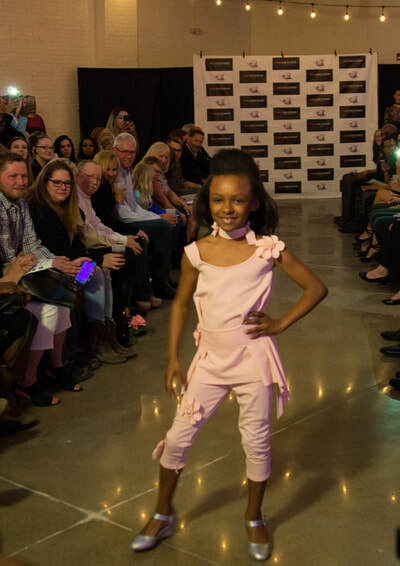 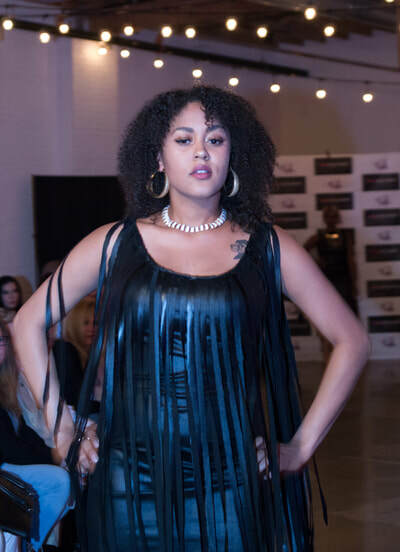 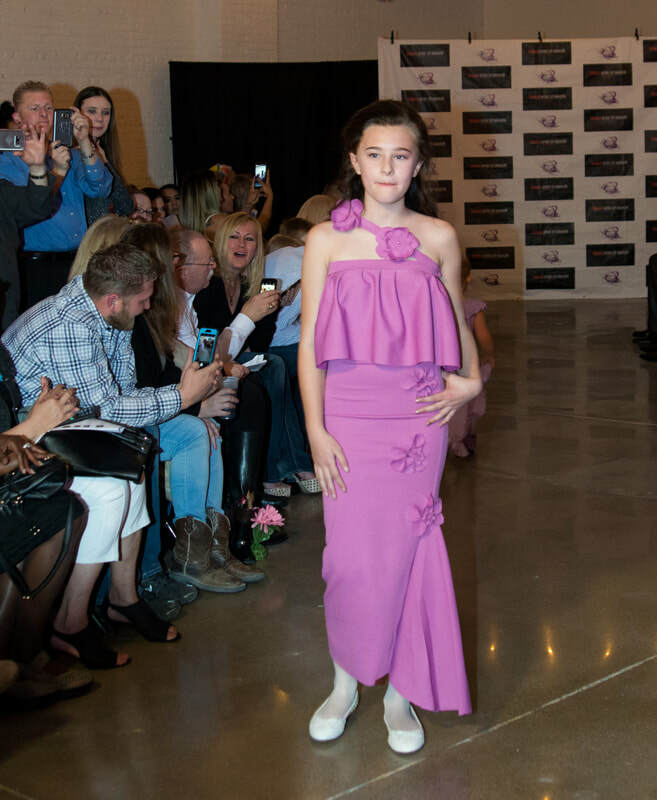 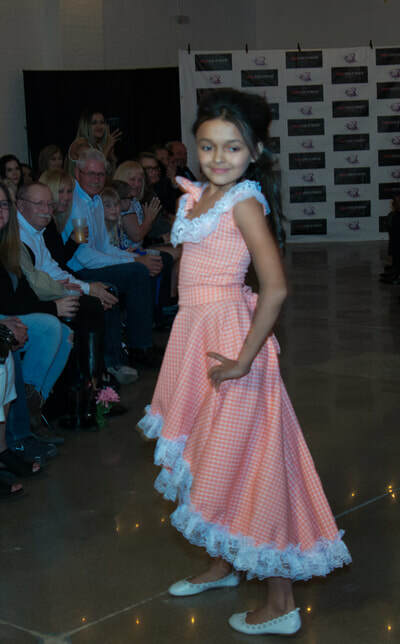 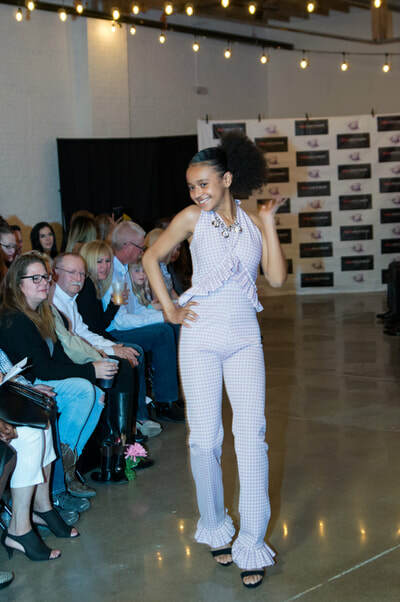 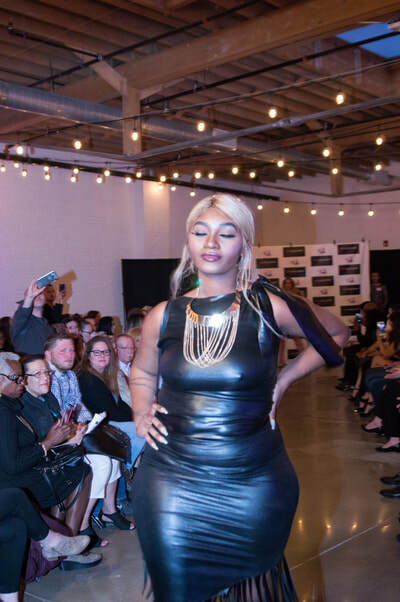 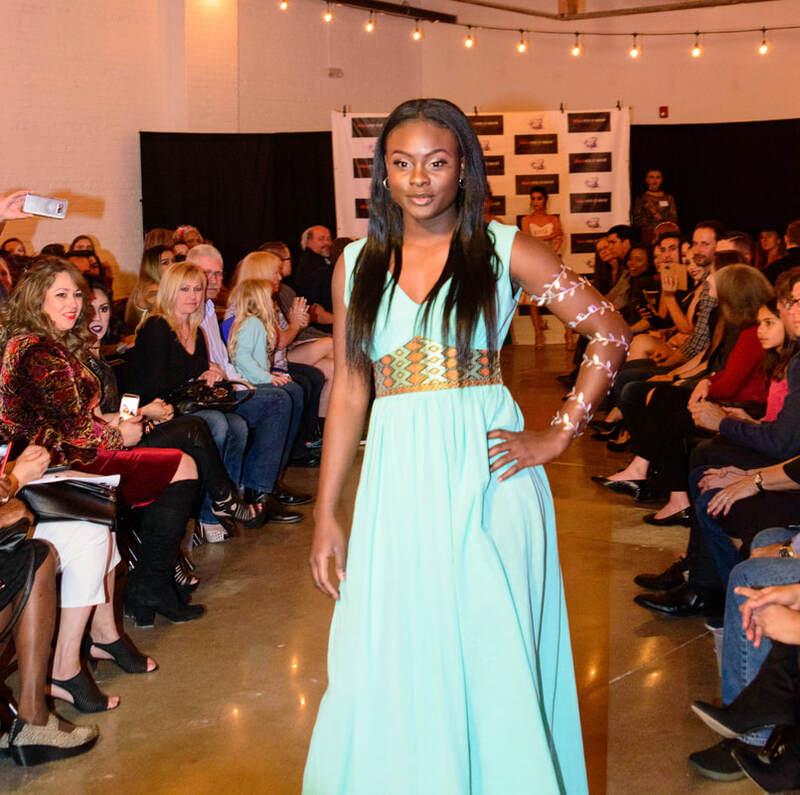 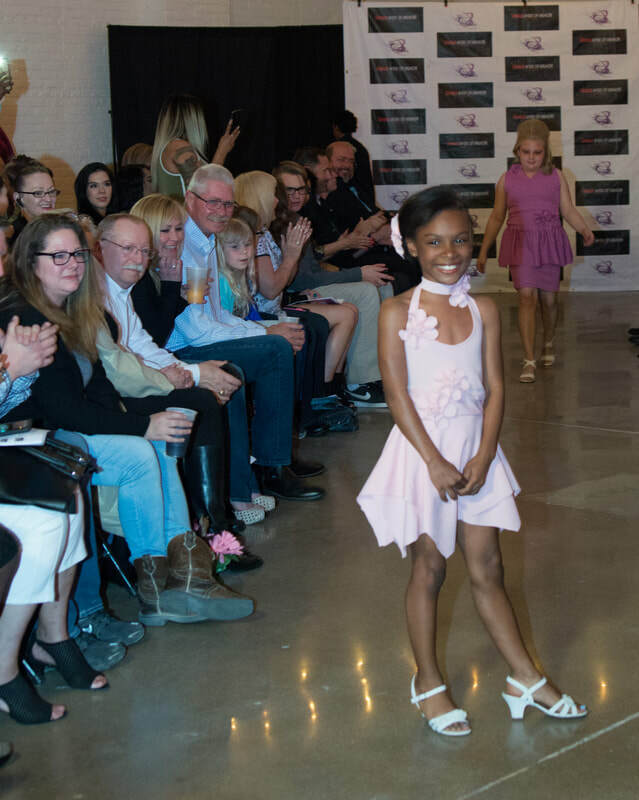 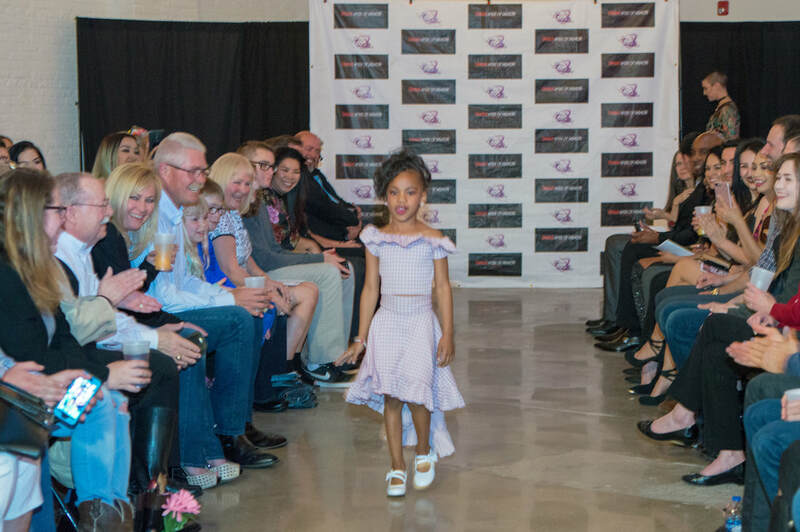 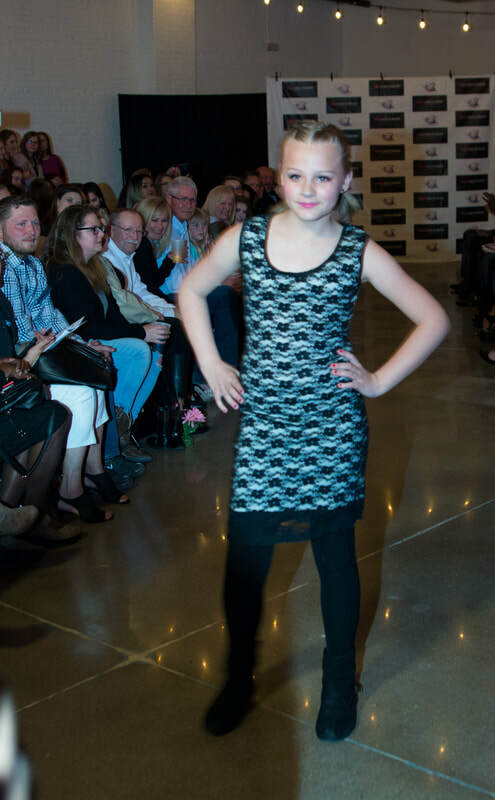 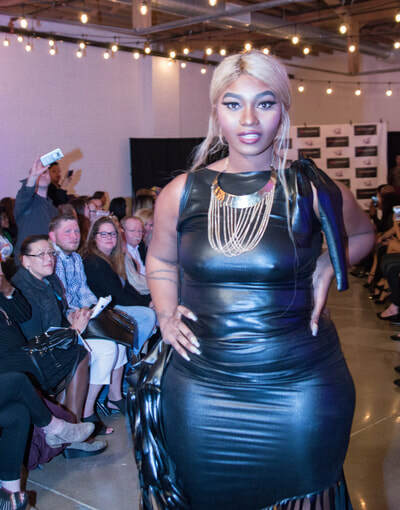 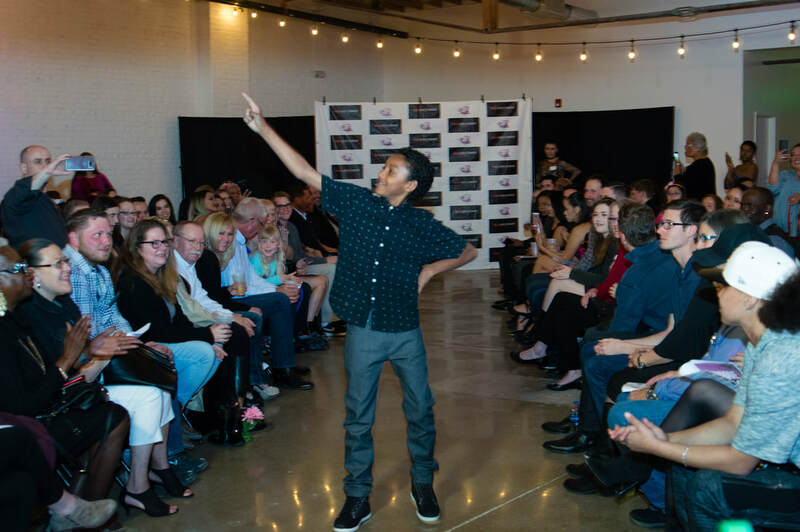 "Showing and adult and children's line, Jaymie's Touch is a multi-faceted clothing line with a mission to redefine casual, classy, glamorous, and chic. 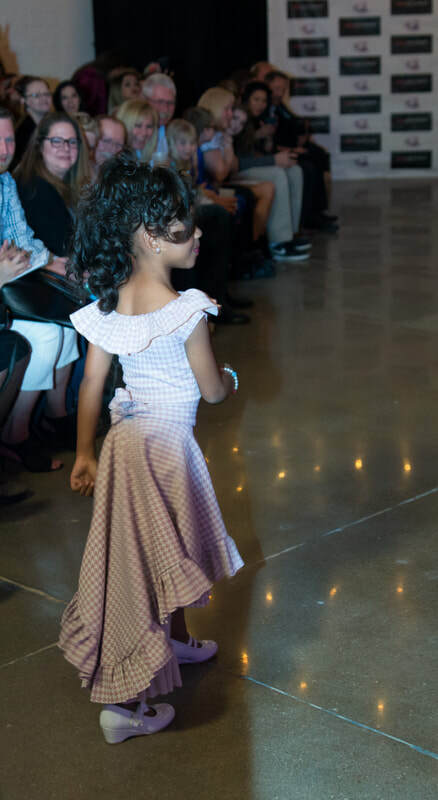 She built a love of transforming shy and introverted people into outgoing confident people she knew they could be!" "[this] Fashion designer graduated from the Institute of Architecture and Desing in 2011. My brand represents the art of the dressing original garments. 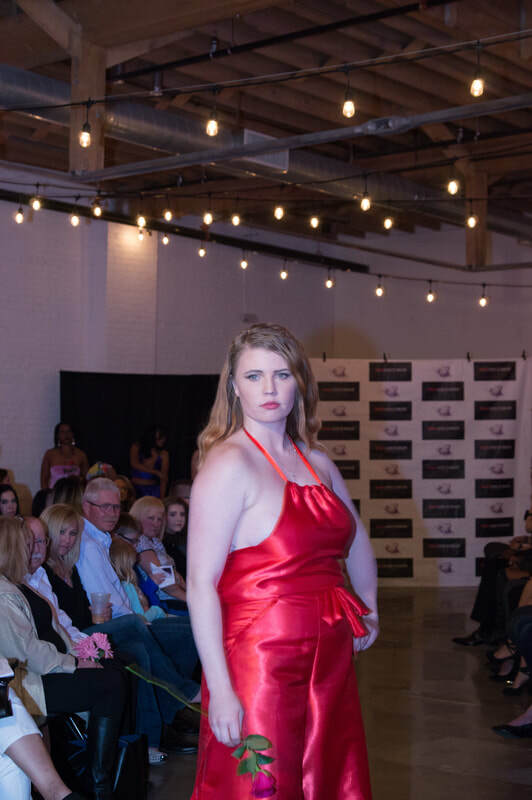 "I am a creative, imaginative designer with a heart of gold, a sharp, discerning natural eye for style, and a fierce passion for fashion. 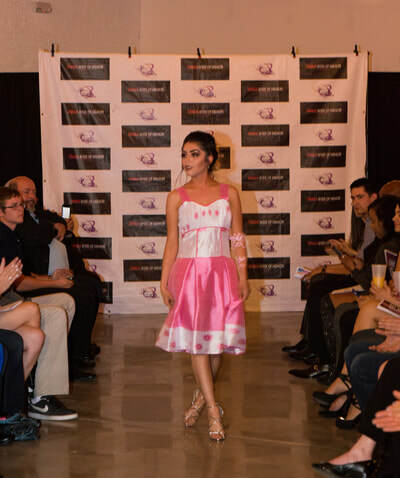 The Posh Rose Collection represents all the things luxurious, beautiful, and timeless." 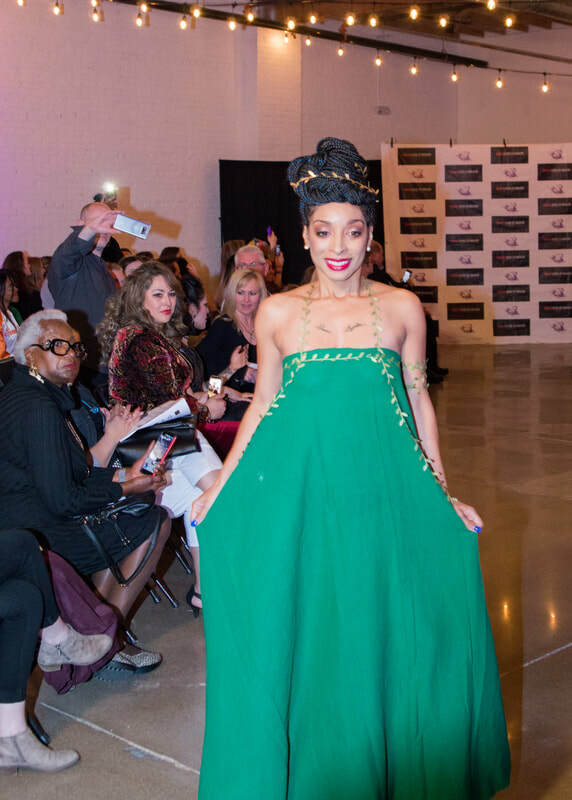 "Tisgereda Abebe Gugsa 'Rose' is a fashion designer born and raised in Addis Ababa, Ethiopa. 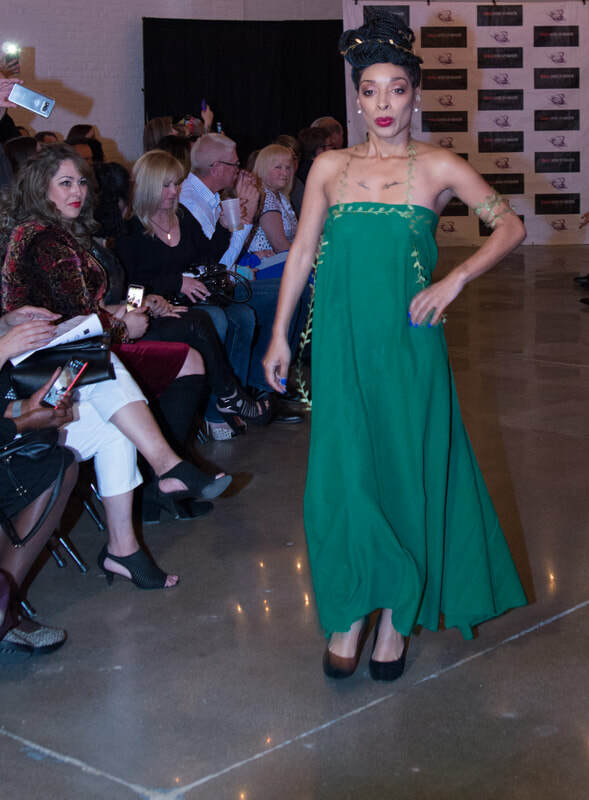 'I work exclusively with handmade and woven fabrics made in Ethiopa. 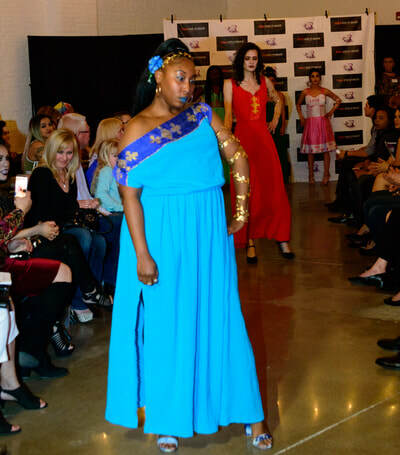 I work with handmade-woven fabrics to show Ethiopan Culture and tradition. Finally my dream came true and I now own a store, Affric Mall Aurora, CO"